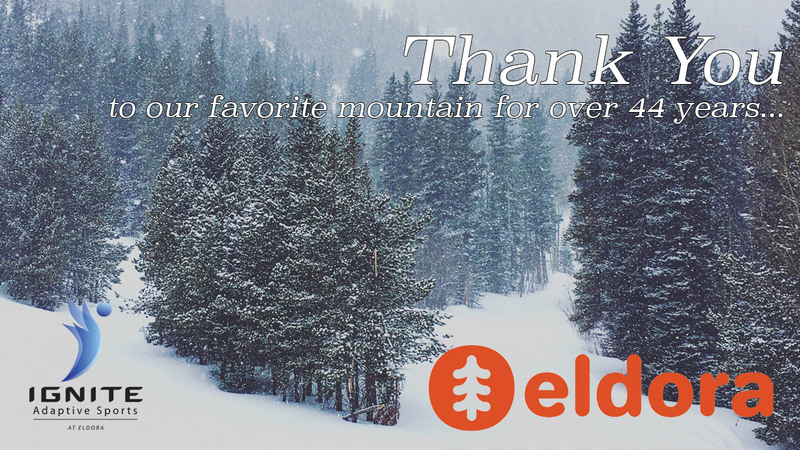 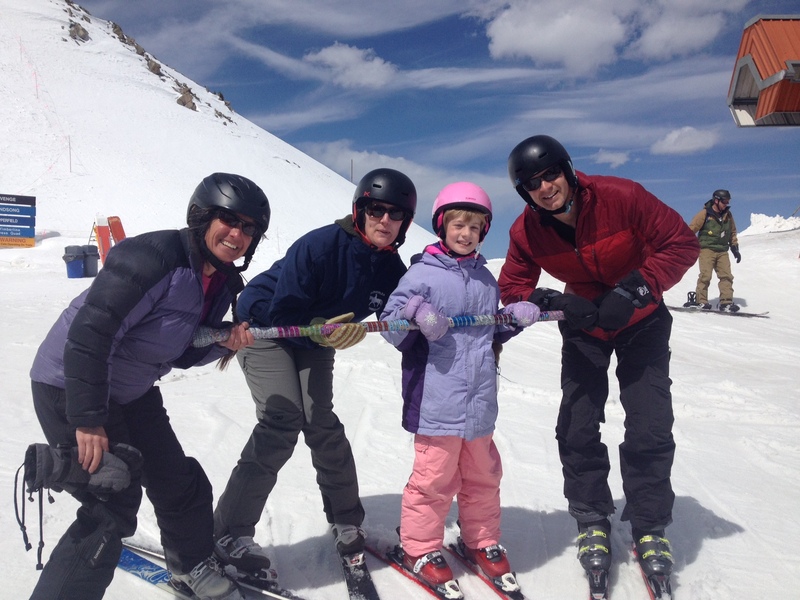 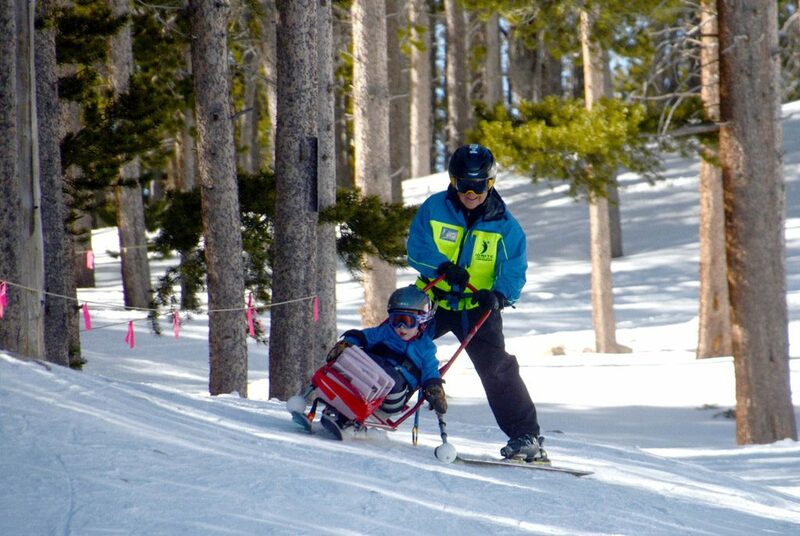 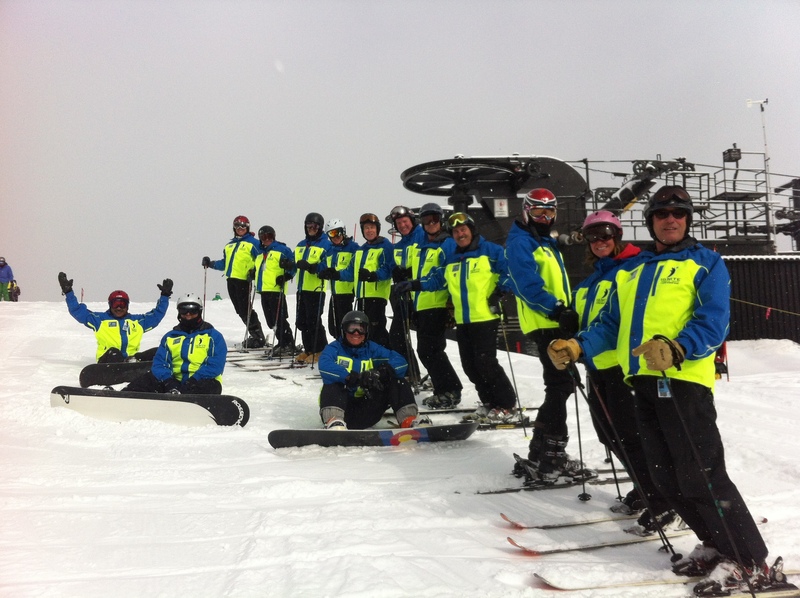 Provide an opportunity for a disabled child or adult to experience Eldora Mountain's winter sports! 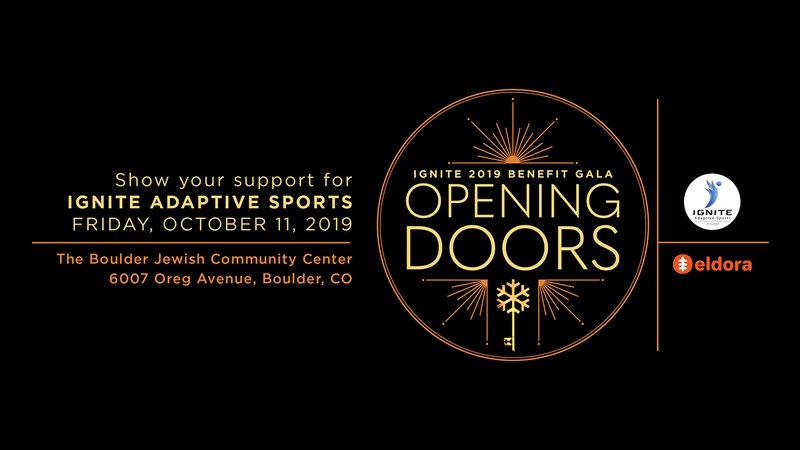 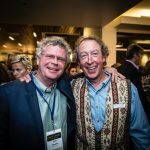 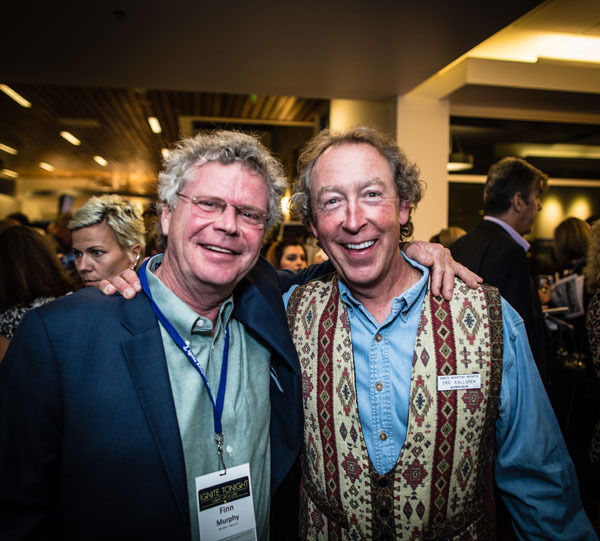 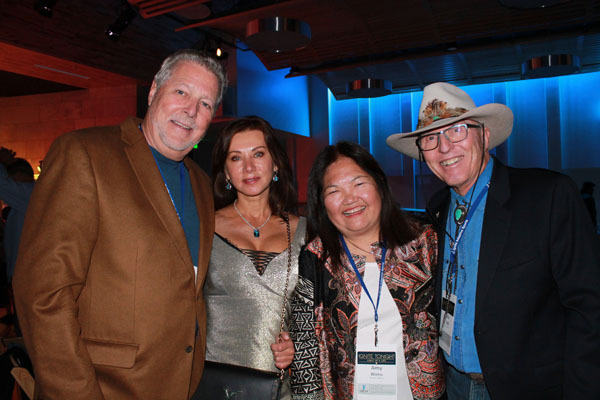 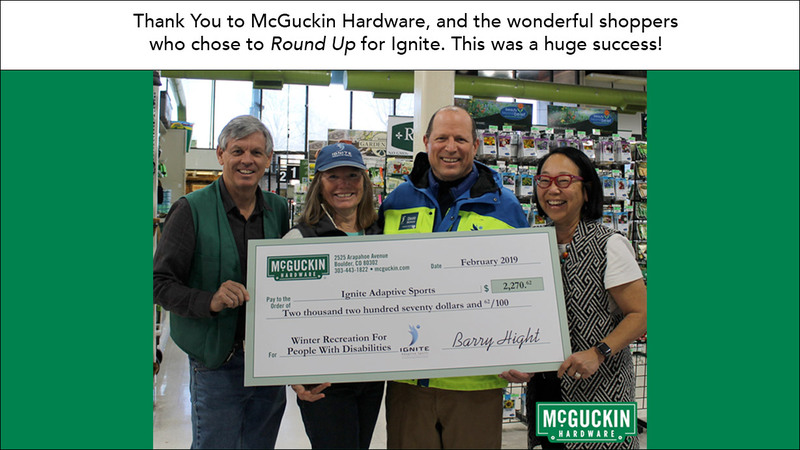 Established in 1975, Ignite Adaptive Sports is a volunteer-run organization with 200+ volunteers. 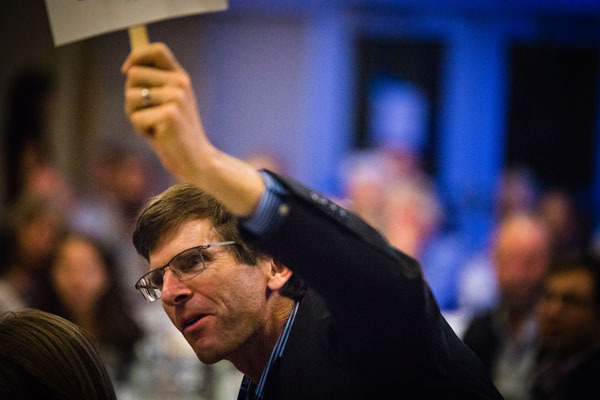 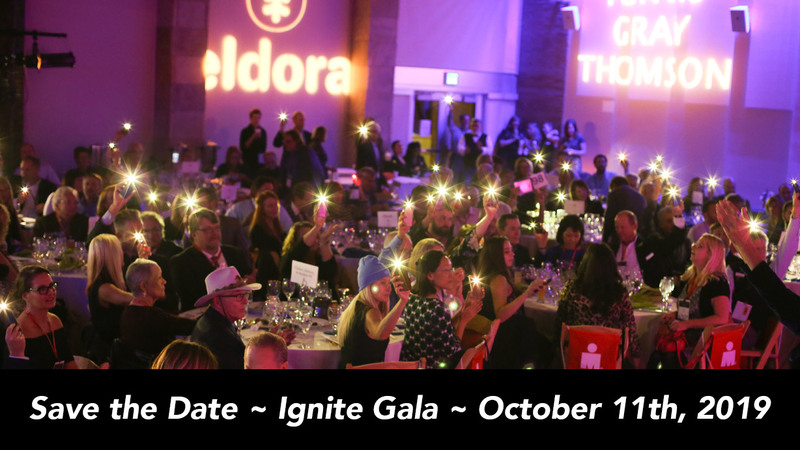 Read our updates, view images, Igniters' action videos and check upcoming events here! 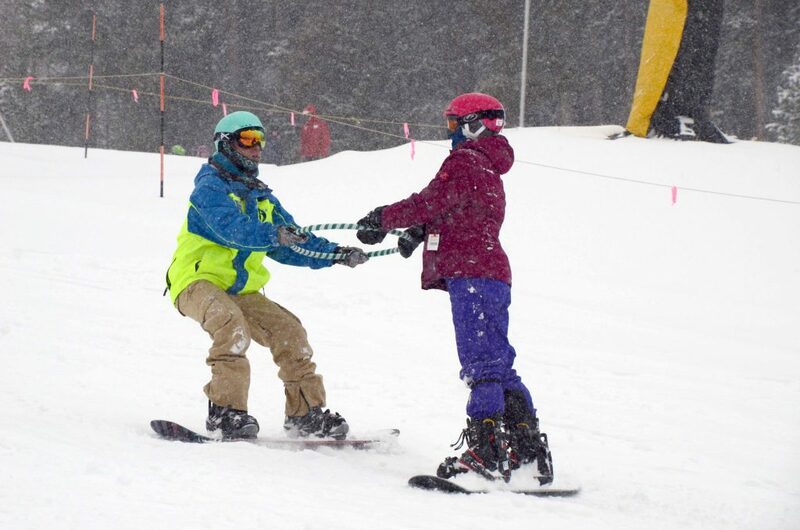 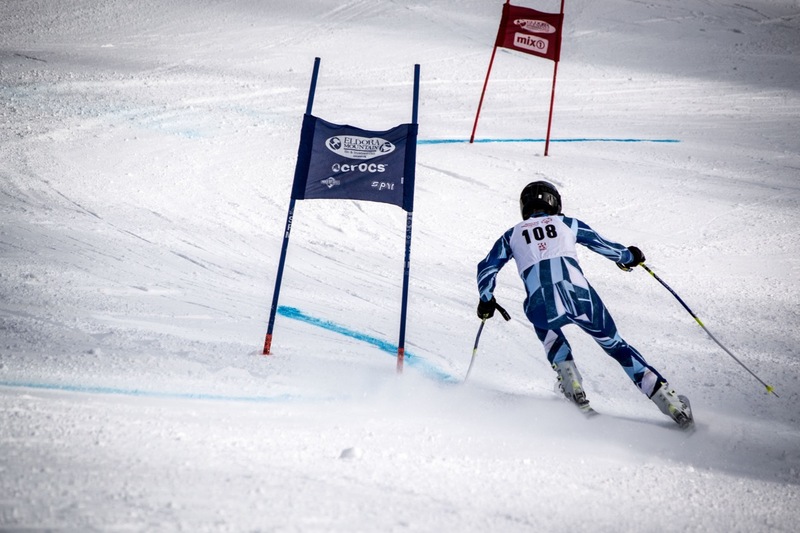 Ignite believes that everyone should enjoy winter sports regardless of ability or finances. 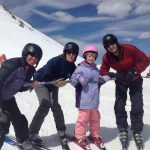 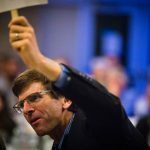 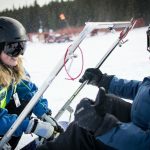 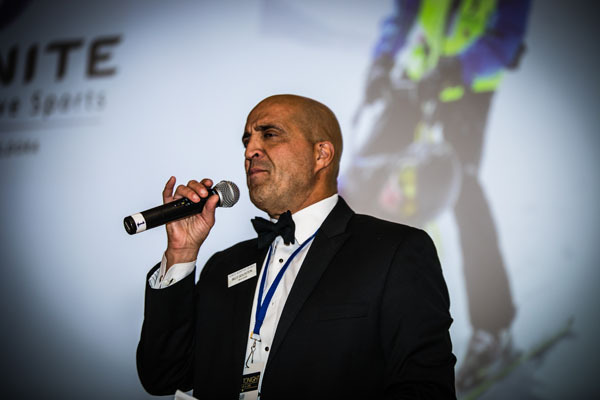 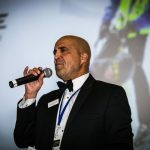 Located at the base of picturesque Eldora Mountain, just 21 miles outside of Boulder, CO, Ignite Adaptive Sports harnesses the heart and dedication of the Front Range, surrounding mountain, and Northern Colorado communities to provide children and adults with disabilities access to Colorado’s amazing outdoor winter sports. 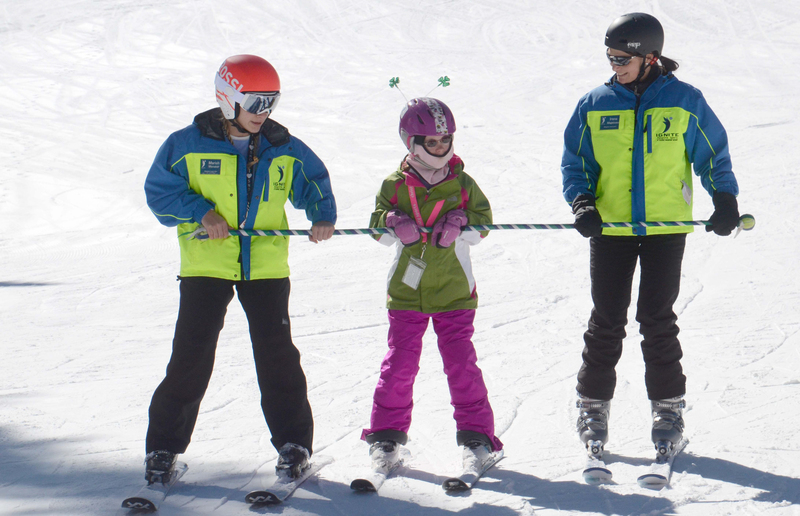 Join us for alpine and cross-country skiing, snowboarding, ski biking, and snowshoeing lessons. 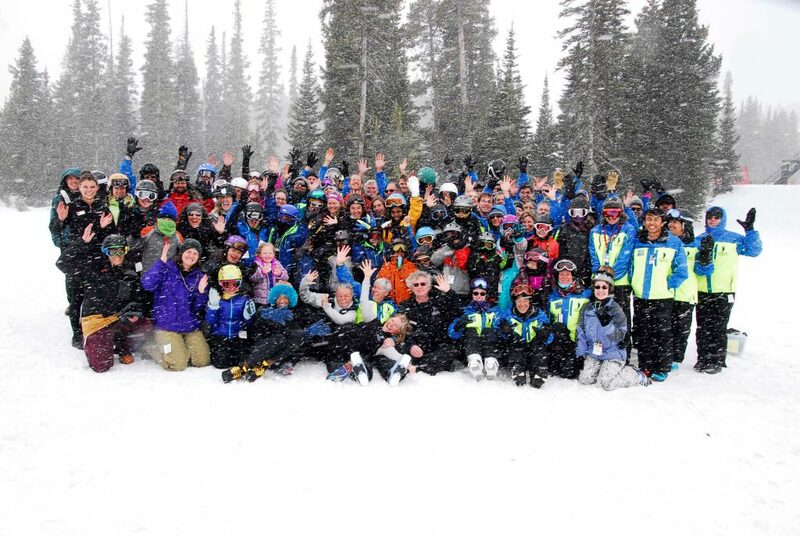 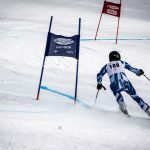 Our dedicated team of trained volunteer instructors share their love of outdoor snowsports by providing winter sport lessons that are individualized to each student’s unique needs. 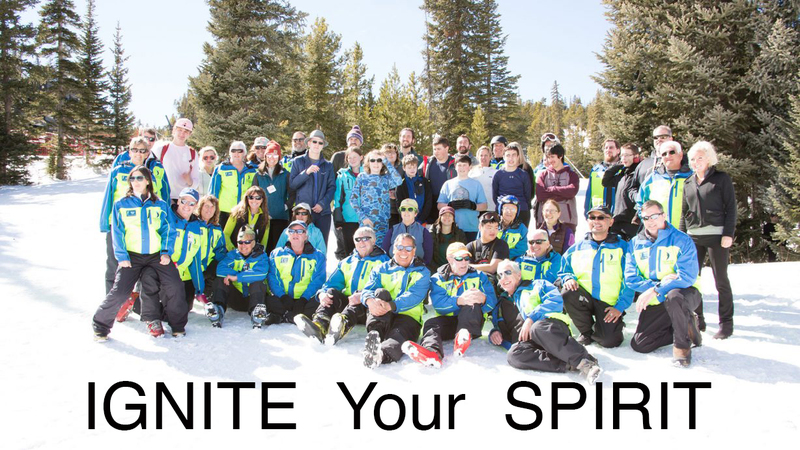 Our students inspire us daily with their strength, courage, and zest for life. 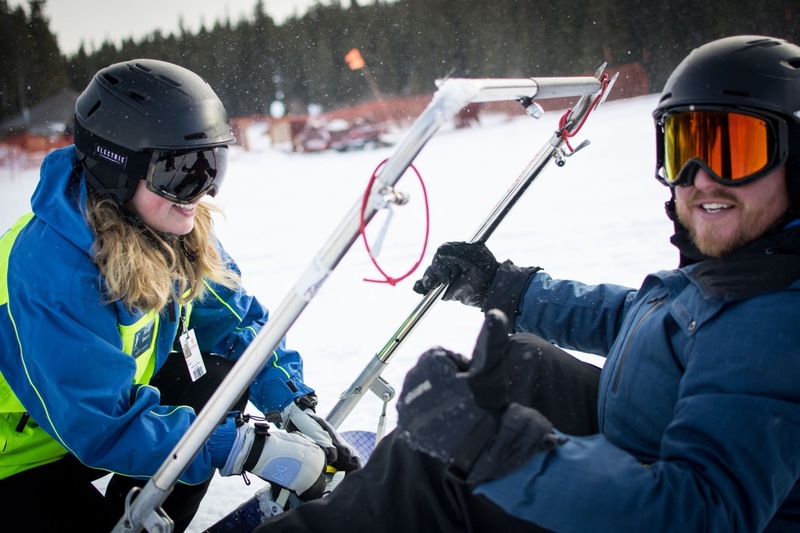 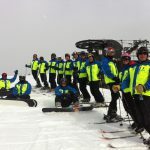 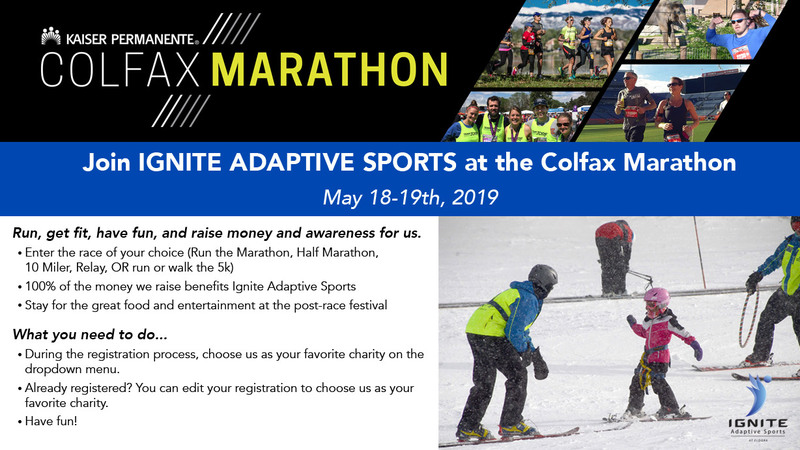 Watch our students and volunteers in action, see how Ignite Adaptive Sports is changing lives, one ski day at a time.